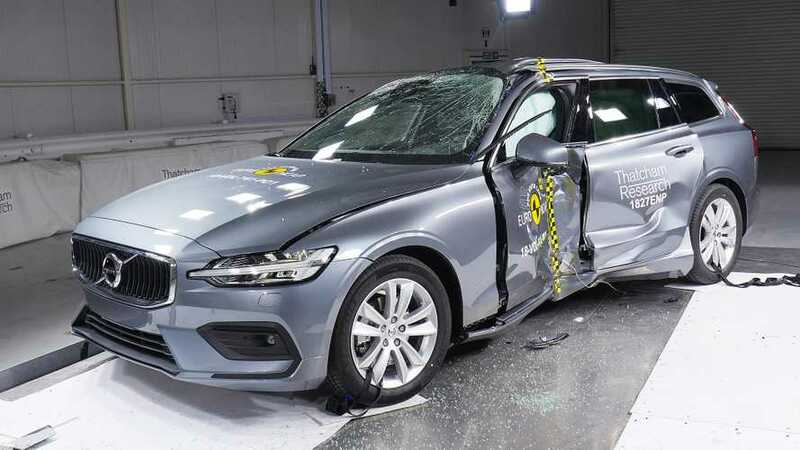 Volvo has been working to perfect its lineup one model at a time, focusing particularly on design, performance, technology, and safety. 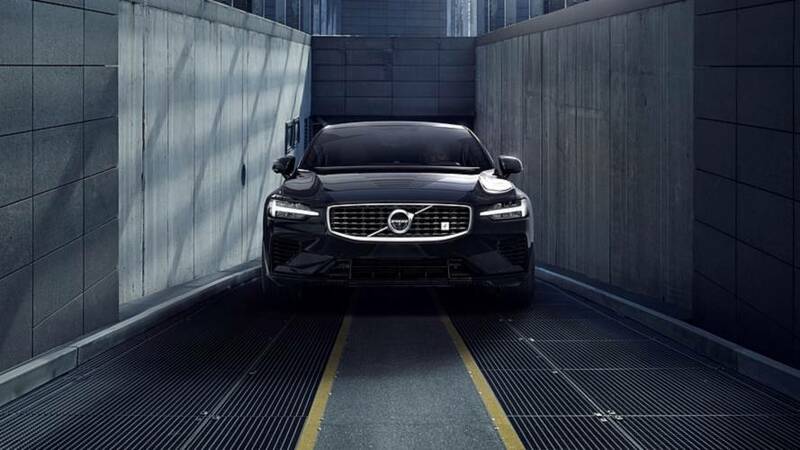 Advancement in these areas first appeared on the current-generation XC90 SUV, and were then refined on the S90 luxury sedan. 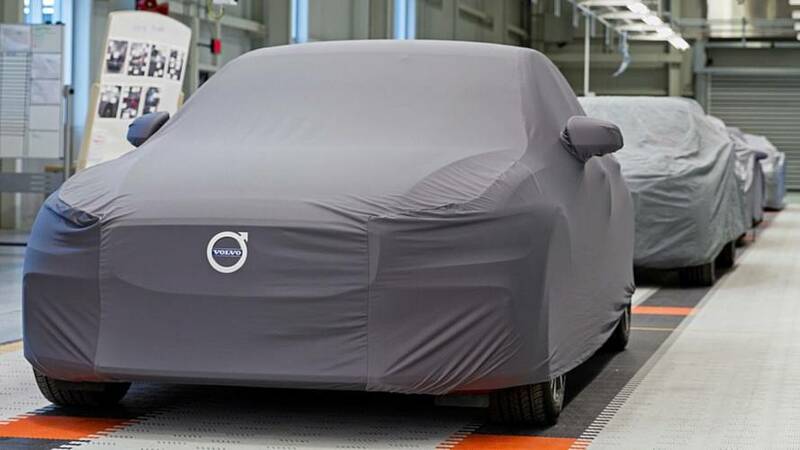 Next they were shrunk for the XC60 compact SUV, and then tweaked to fit the all-new XC40 subcompact SUV. 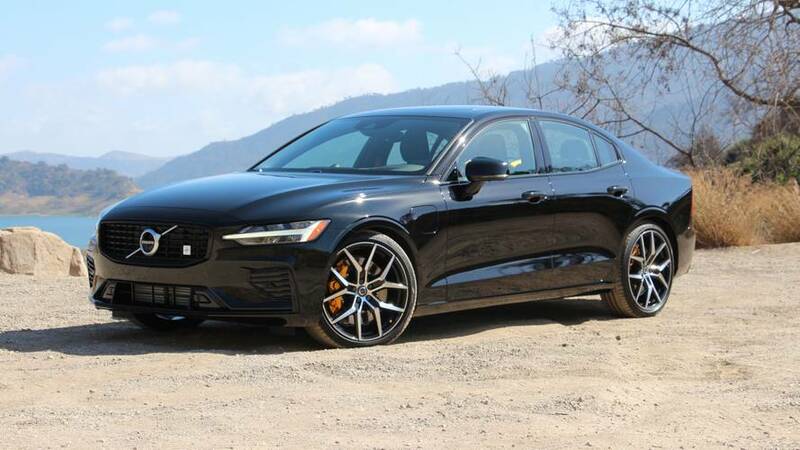 This vehicle, though, was saved for last: the 2019 Volvo S60. 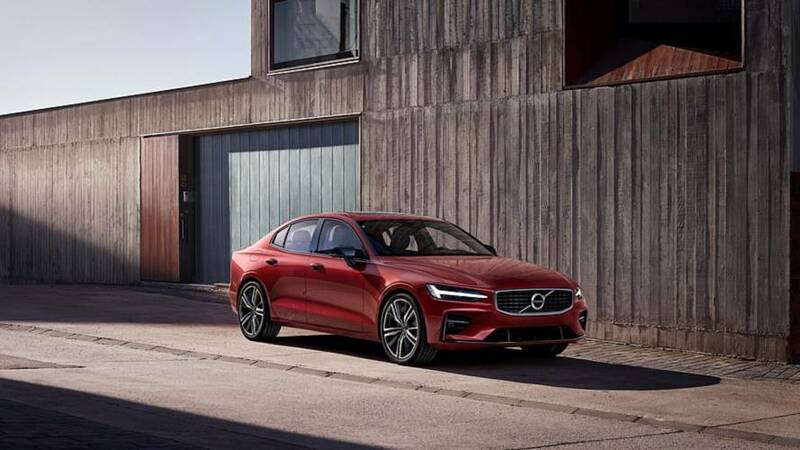 In a way, Volvo saved the best for last, but the new S60, especially in the brand’s R-Design configuration, is only this good because of the four vehicles that went through this transformative process before it. 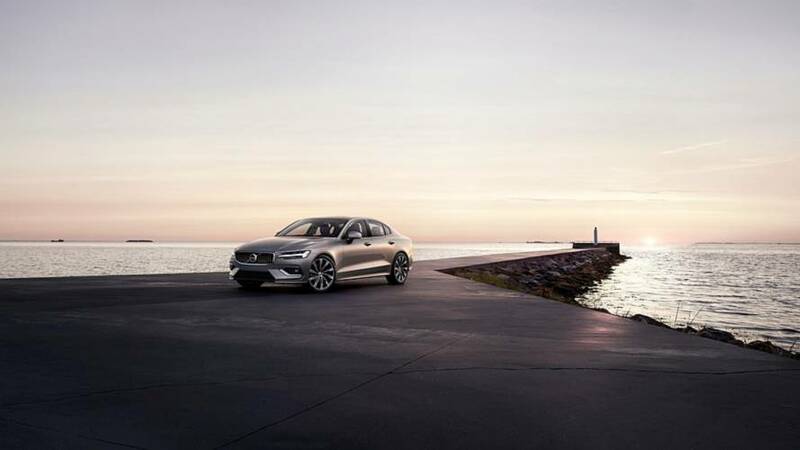 Only through them are the S60’s superlative qualities honed to near perfection. 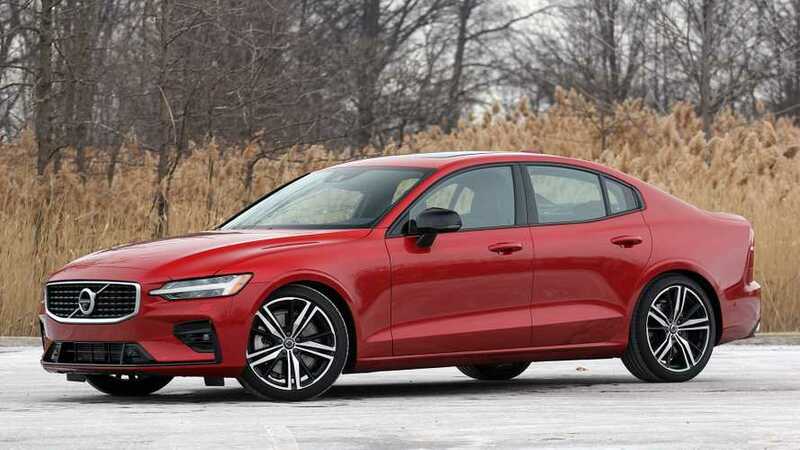 With a starting price of only $35,800, the S60, a North American Car of the Year finalist, is a remarkably good deal. 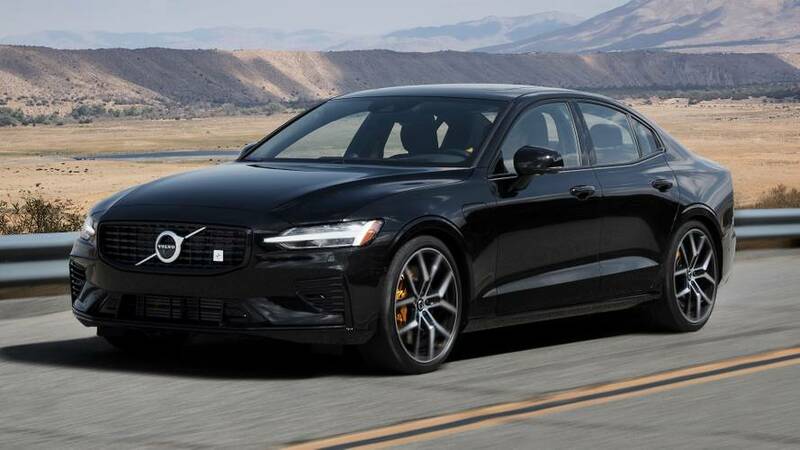 Only the Infiniti Q50 ($35,550) and the Acura TLX ($33,000) start lower, and they’re not in the same league as the S60 in terms of style and refinement. 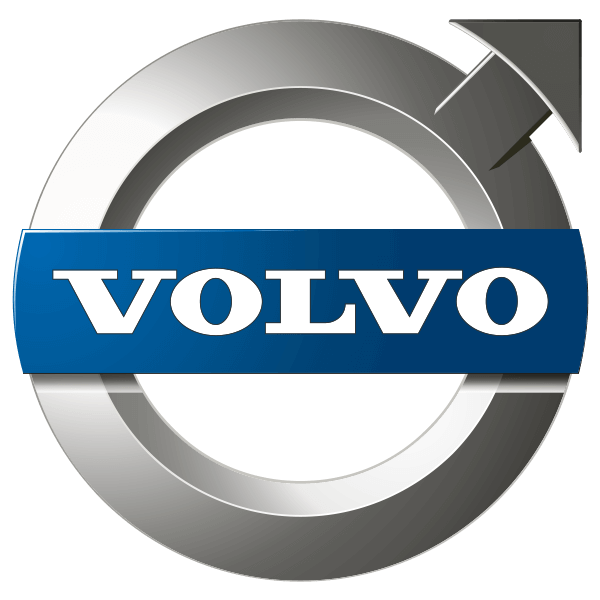 The S60’s true competitors – the German trio comprised of the Audi A4, BMW 3 Series, and Mercedes-Benz C-Class – are all the more expensive. This is after the company finished third to last in J.D. 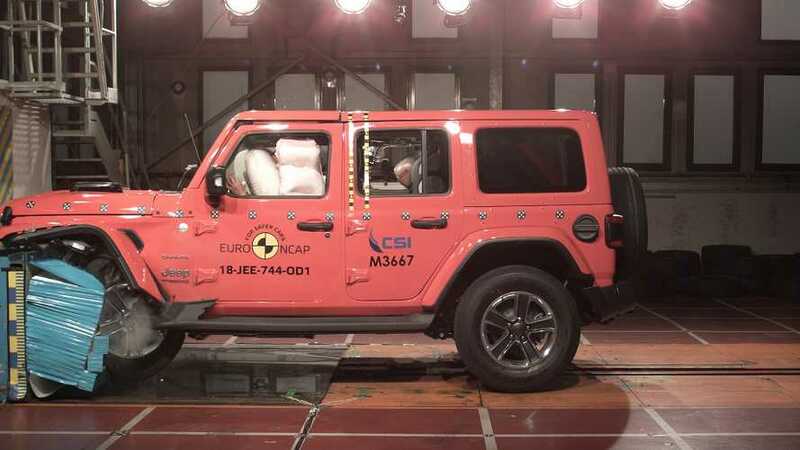 Power’s 2018 Initial Quality Study. 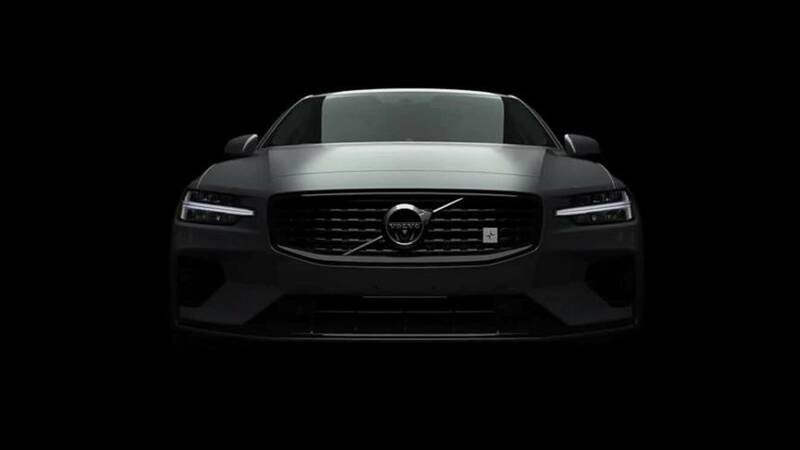 The 415-horsepower sedan is limited to just 20 examples in the U.S.
Everything you love about Volvo, but better. 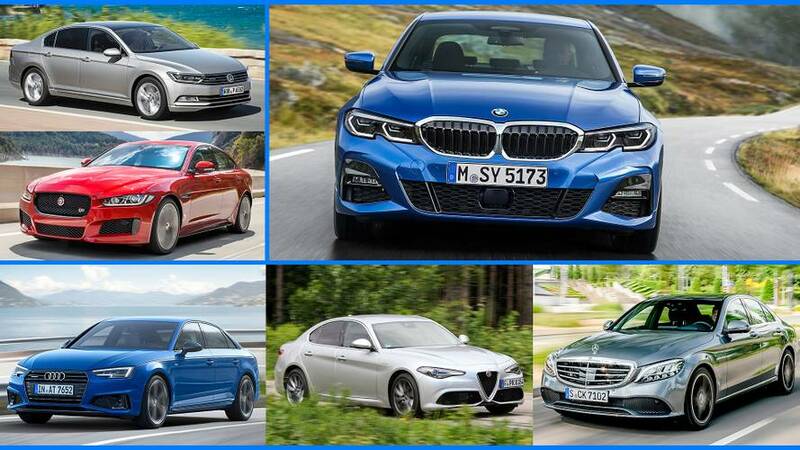 From Alfa Romeo to Volkswagen, there are plenty of automakers that would love to take down the new 3 Series. 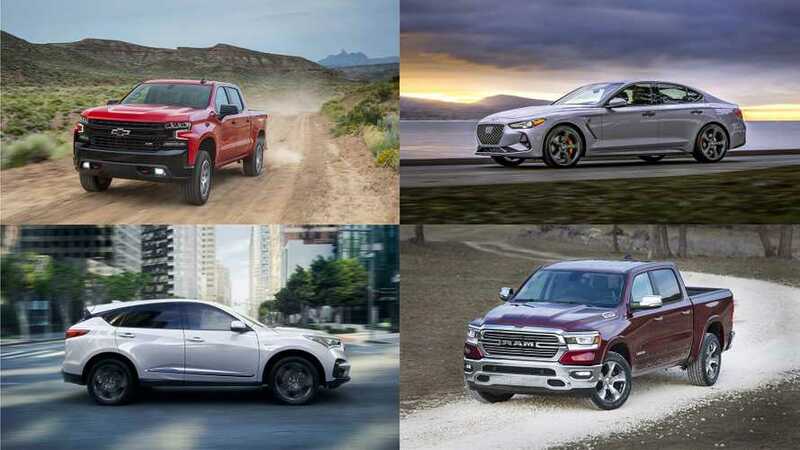 415 hybrid horses have never looked this good. Update: The livestream has ended, but you can re-watch it here. 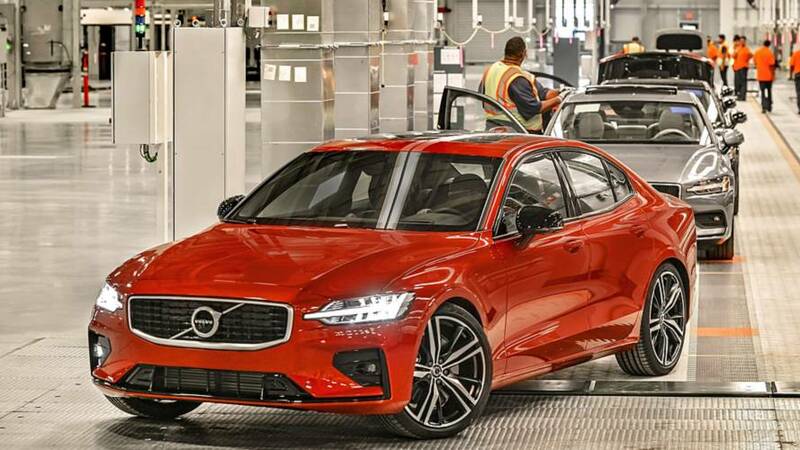 It's the "Polestar Engineered" version based on the T8 Twin Engine.